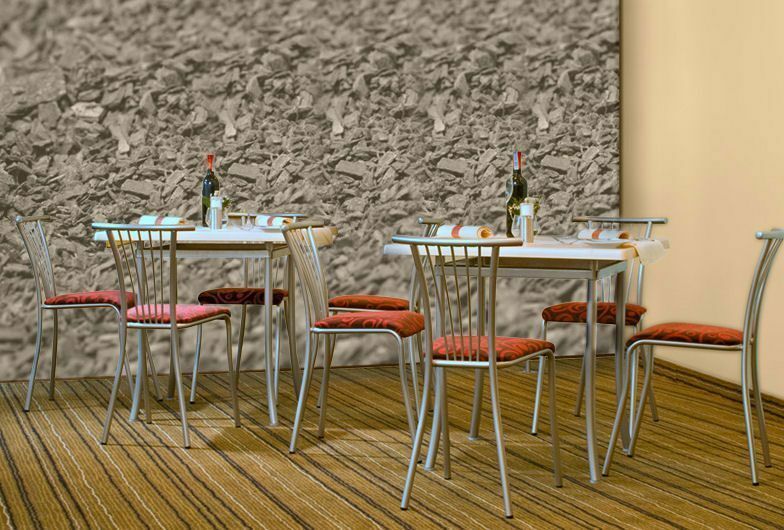 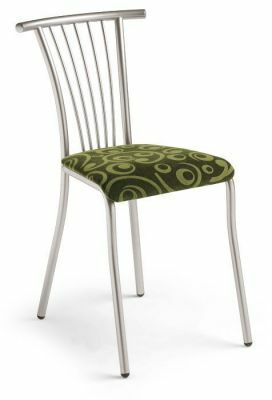 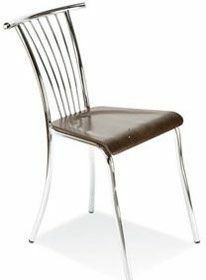 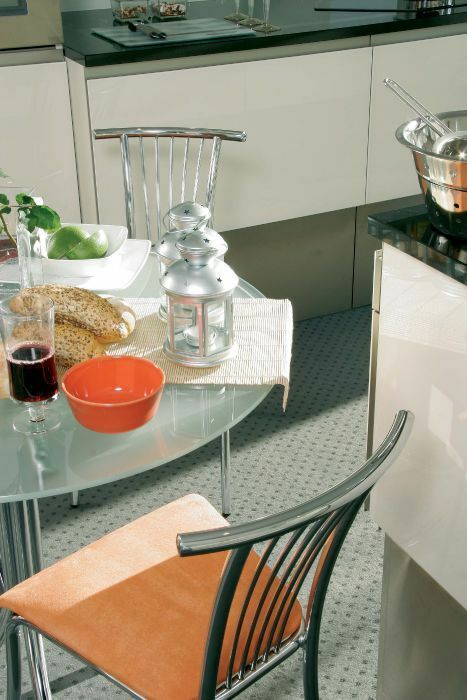 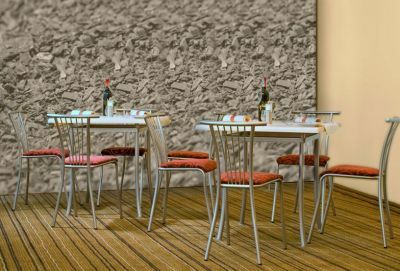 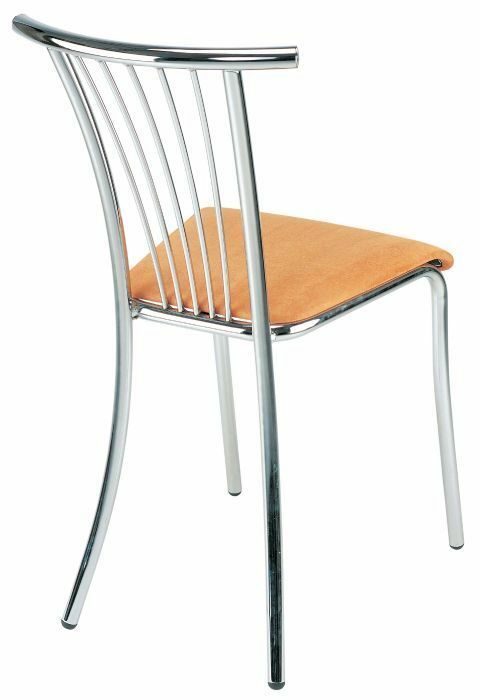 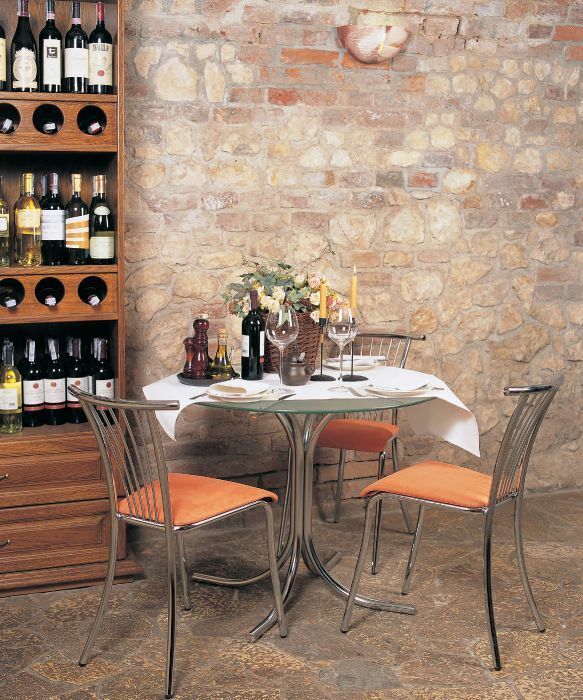 These bistro chairs are designed for comfort in a busy atmosphere. 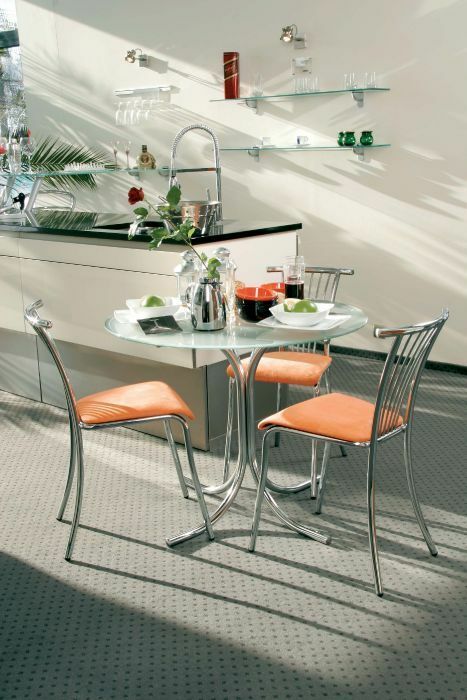 Long lasting with a durable frame and anti-skid feet. 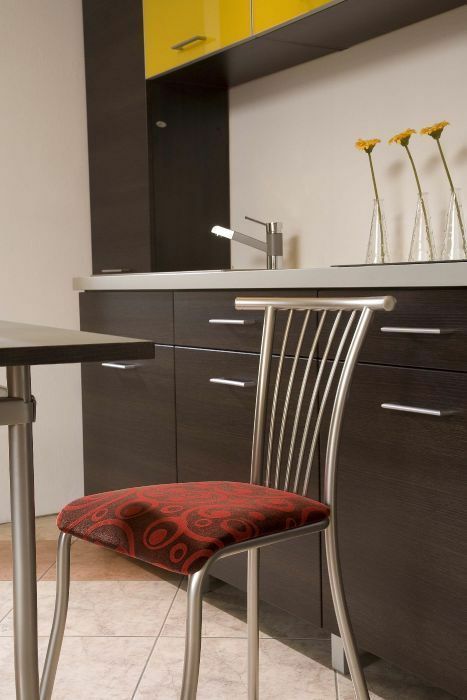 Choose from a wide range of seat finishes.